Everhard's SNGP4 4-Foot No Ground Plane (NGP) CB Antenna Kit is Texas tough. Everhardt antennas have a well-deserved reputation as a leader in quality and performance in the mobile communications market. Today's high tech World is seeing the increased use of space age materials. This is especially true in the automotive industry where composites and polymers are the norm, where steel once was king. With all of the fiberglass now being employed on cars, mini vans, motor homes, light and heavy trucks, it is often necessary for CB systems to create their own electrical "ground Plane" in order to work efficiently. When "traditional" type antennas are used on vehicles with little or no metal to serve as a radiating ground plane, the performance is extremely poor. Standing Wave Ratios (SWR) are usually so high that "final transistors" in the radio are blown. "No Ground" doesn't have to be an insurmountable problem with Everhardt's new generation of no ground plane antenna systems. The Everhardt NGP antennas have been redesigned for more gain. Everhardt's exclusive "Super Tuner" matching system matches the antenna so well it will function properly while holding it in your hand! 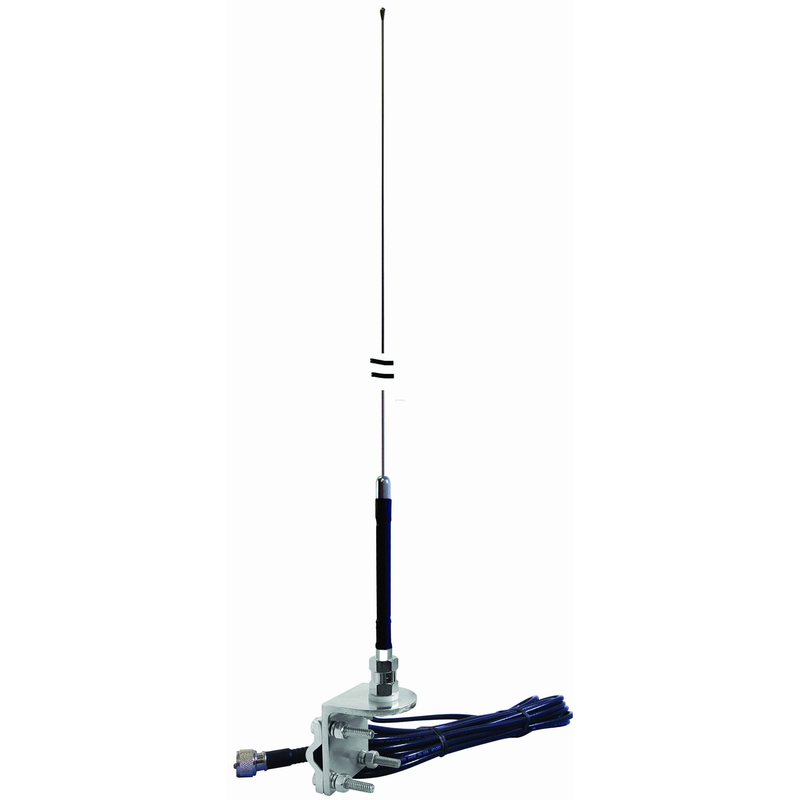 A unique system, the Everhardt SNGP4 comes completely assembled with 18 feet of factory pre tuned cable with a universal 3-way mirror mount and your choice of black or white base loaded antenna. Don't blow it - get an Everhardt NGP antenna from CB World for best in class performance today. Everhardt are often imitated antennas that are the envy of other manufacturers. 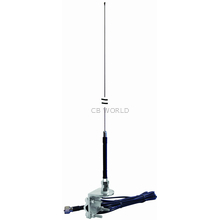 4 foot base loaded stainless steel whip antenna available in black or white. Field tunable for lowest possible SWR & be sure to follow CB World's complete guide to antenna tuning for best results. A three way mirror mount is included for maximum flexibility in mounting the SNGP4 antenna. 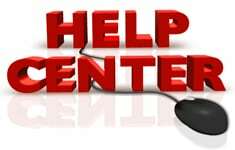 Capable of securing the antenna to vertical, horizontal, and even flat surfaces this is one of the most versatile CB antenna mounts available on the market. 18 feet of processed high quality RG58A/U coax cable ready to install complete with PL259 connections to CB radio and Lug connectors to the mount.